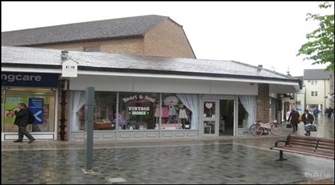 The available space comprises retail accommodation over the ground floor and including ancillary accommodation. 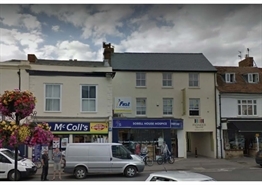 The unit is available on a new lease for a term to be agreed on an effectively full repairing and insuring basis with upward only rent reviews. 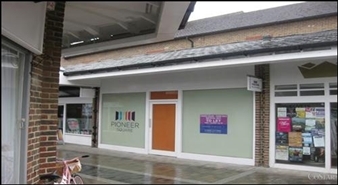 The available space comprises 862 sq ft of ground floor retail accommodation. 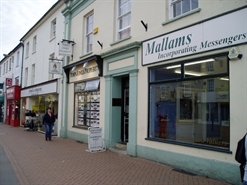 The premises are available on a new effectively FRI lease for a term to be negotiated with upwards only rent reviews. 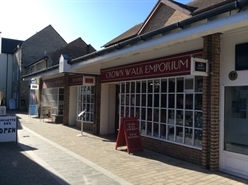 The available space comprises 669 sq ft of ground floor sales accommodation with a further 228 sq ft of storage on the first floor. The premises are available at £18,000 per annum on an FRI lease for a term to be negotiated with upward only rent reviews. The 9426 sf unit is available on a new lease with terms to be decided.